The 2016 Ford F-150 near Las Cruces, NM poses quite a conundrum. It has somehow managed to shed significant pounds from its body frame without sacrificing performance or any other of its driving benefits and advantages. In fact, its loss of weight has actually strengthened the truck, leading the common driver to wonder what kind of rocket science is being applied. 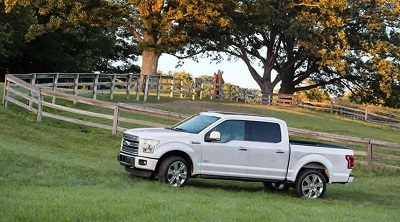 By learning more about the 2016 Ford F-150, perhaps the lighter-but-stronger concept will become less puzzling and prompt you to decide it is still the truck for you—should you have been sitting on the fence up to now. This entry was posted in Business and tagged 150, 2016, cruces, ford, las on December 9, 2016 by Domingo.